← Editing my movie for this years Campus Movie Fest… yay! 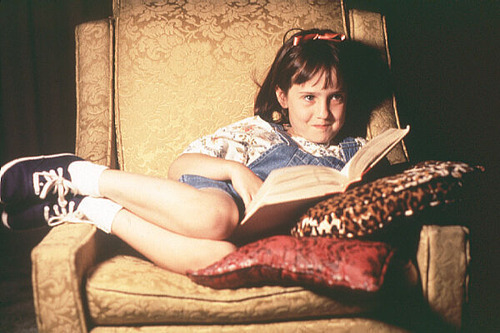 I bet the actress in Matilda was always expected to be brilliant. What if she was just an averagely smart kid, who got totally shafted in the learning department because people kept thinking she was a genius.